On 11 of February 2015, Italian Constitutional Court starting to review the landmark case regarding the constitutionality of the Italian Communication Authority’s (‘AGCOM’) Regulation on Online Copyright Enforcement. 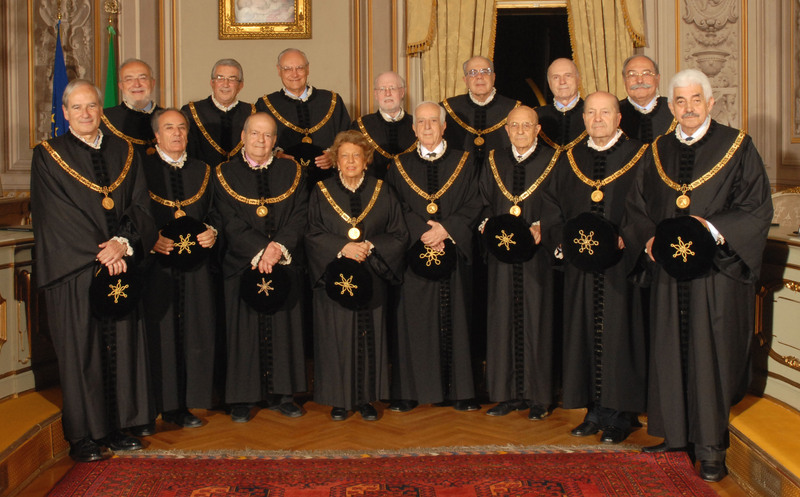 Consumer’s and small business associations ( Altroconsumo, Movimento di difesa del Cittadino, Assoprovider and Assintel) filed action against this Regulation for violation of civil and fundamental rights ( freedom of expression and to be informed and economic initiative), protected by the Italian Constitution, before the Regional Administrative Court of Lazio and then before Constitutional Court. 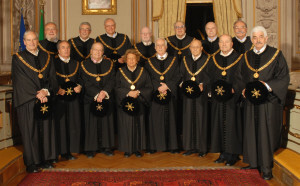 Associations was assisted before Constitutional Court by Distinguished Professor of Constitutional Law at University of Rome and Writer Alfonso Celotto http://it.wikipedia.org/wiki/Alfonso_Celotto, by Former Honorary President of Italian Supreme Court ( Corte di Cassazione) Carlo Sarzana di S.Ippolito, and by Lawyer Fulvio Sarzana di S.Ippolito. The Regulation, which entered into force on April 1, 2014, empowered AGCOM to enforce online copyright infringement. The regulation implementing Legislative Decree No 70 of 2003, which transposed in Italy Directive 2000/31/EC on electronic commerce, does not contain any ‘implementing procedure’, as must be established by the Italian Communications Regulatory Authority (AGCOM). Agcom granted hiself the enforcement power without any previous Parliamentary debate. Under the Regulation, AGCOM may order access and hosting providers to block access to websites hosting infringing materials or remove allegedly infringing contents after a very short administrative procedure without any previous Judicial review. ” Those provisions may infringe on (a) the principles of “statutory reserve” and judicial protection provided in defense of freedom of expression and economic initiative, as well as (b) the criteria of reasonableness and proportionality in the exercise of legislative discretion and (c) the principle of the natural judge, because of the lack of legal guarantees and judicial safeguards for the exercise of freedom of expression online, at least equivalent to those laid down for the press. Indeed, AGCOM is allowed to order, through a fast-track procedure which does not give all parties a full hearing, that any content that allegedly infringes copyright be removed from public electronic areas. Recently, AGCOM has issued an increasing number of orders to online newspapers, Forums, Blogs, to remove content. The latest concerns the website Gay.it, point of reference of italian LGBT Community, which had to remove an article containing a ‘selfie’ (inspired by actress Tilda Swinton) of an Italian photojournalist, holding a rainbow flag, on Red Square in Moscow.